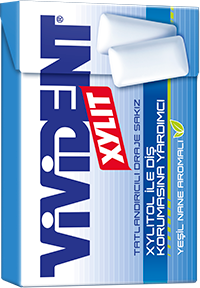 Vivident, the leading gum brand of Turkey, introduces more than 60 products with wide aroma and package varieties to the consumers. 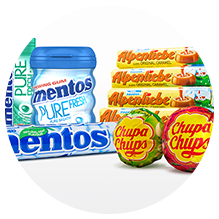 Largest and leading brand of world’s 3rd biggest gum and confectionary firm Perfetti Van Melle with global scale penetration. 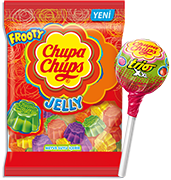 World’s most preferred lollipop brand Chupa Chups, offers extraordinary tastes to consumers at all age groups. Center Fresh being the first liquid-filled gum of Turkey offers the “feeling of freshness” to consumers for years. Sweet strip gum Brooklyn is a brand famous with the bridge symbol on its packaging and nostalgic advertisements. 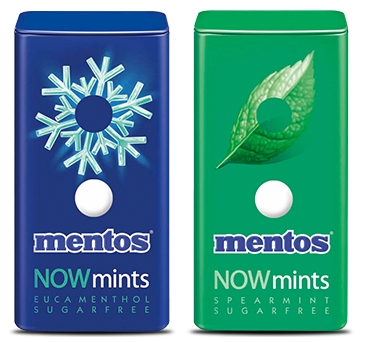 Our employees are our most important asset in the competitive gum & confectionary market. 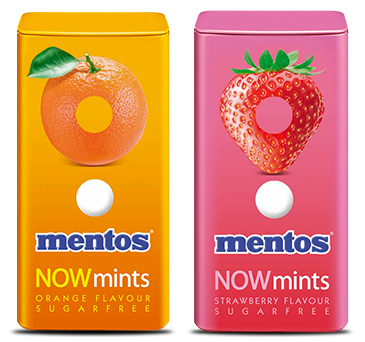 We desire to surprise our consumers by offering new products, new aromas, new packages or new product concepts and add “sweet” moments to their lives. We, as PVM Group holding the most entertaining brands in the candied snacks world, are a huge family in Turkey with 1.100 persons taking place within the structure of the Company conducting operations more than 150 countries worldwide. 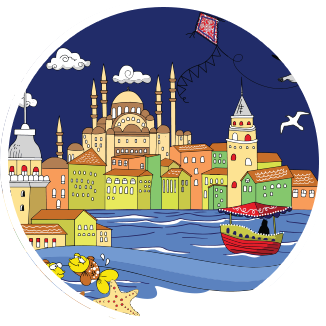 We have been conducting our activities in Turkey since 1988.